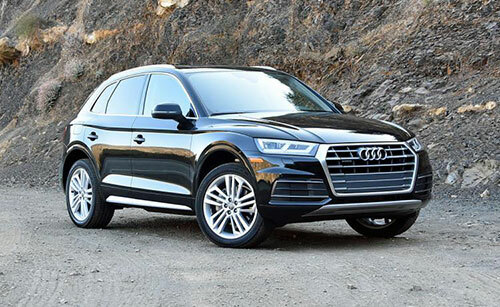 Ever since the Audi Q5 was first debuted 8 years ago, it has been a best-seller. 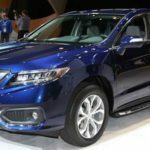 Competing with compact luxury SUVs such as the Infiniti QX50, the Mercedes-Benz GLC, the Acura RDX, and the BMW X3, Audi knows that they need to provide the best they can so the 2018 Audi Q5 can continue to make a lot of sales. After all, only this model is responsible for about one-quarter of the brand’s sales which is a lot. While looking at the 2018 Audi Q5 exterior, it seems that nothing (or very little) was changed, you need to prepare yourself to see what Audi did inside the cabin of the 2018 Audi Q5. Not sure about what car’s the best for you? Good news! The new 2018 Audi Q5 is already for sale at the dealer’s showrooms now. The starting price of the new 2018 Audi Q5 is up by a little bit when compared with the previous generation. You can buy this amazing SUV by $42,475. 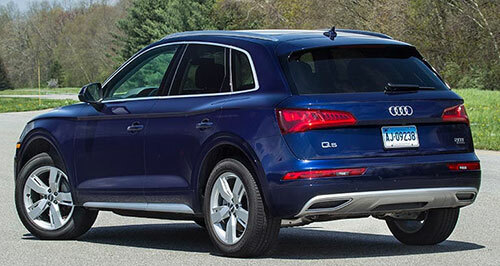 Nevertheless, you can be sure that the 2018 Audi Q5 is worth every penny. The truth is that there are a few changes in the exterior of the 2018 Audi Q5. You can find a newly revamped grille at the front, some new LED lighting, and some boasting crisp lines. One of the things that we particularly noticed and that immediately caught our attention was the more prominent nose. It seems bigger than before. At the rear, you will also find a new tailgate that comes with new LED lighting, just like it happens in the front. 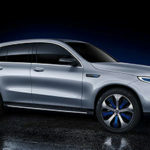 With such a fierce competition, Audi needed to make sure that the new 2019 Q5 is able to sustain the sales numbers it has been reaching in the last few years. 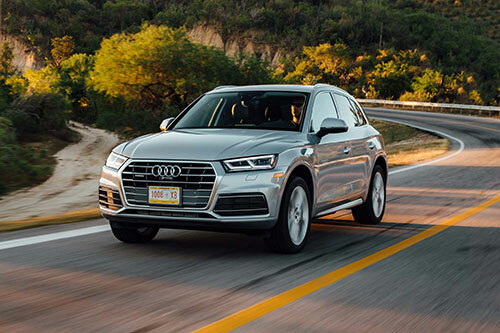 Even though the 2018 Audi Q5 includes different powertrains that vary across the countries, in the United States the 2018 Audi Q5 only comes with one: a 2.0-liter 4-cylinder turbocharged engine. This is the same engine that the current generation standard model includes. 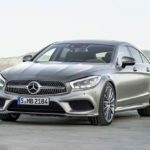 In terms of the transmission, you can count with a 7-speed S Tronic automatic gearbox. 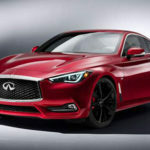 Even though the engine is the same, you also need to understand that this engine is capable of producing 252 of horsepower and 273 pounds per feet of torque. 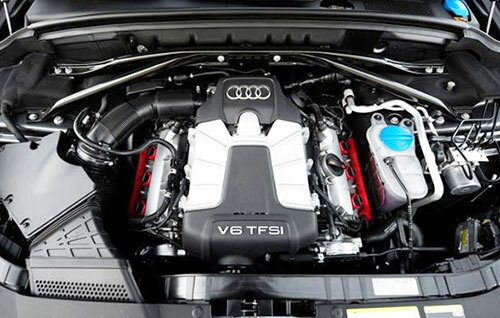 Besides, Audi intends to release a turbocharged V6 engine later. So, if you really like performance, maybe it’s a good idea to wait a couple of months for it. 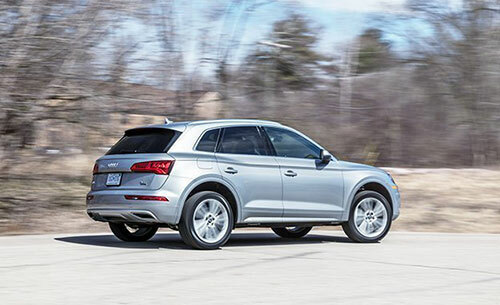 Just like the current generation, the 2018 Audi Q5 comes with Quattro all-wheel drive as standard. 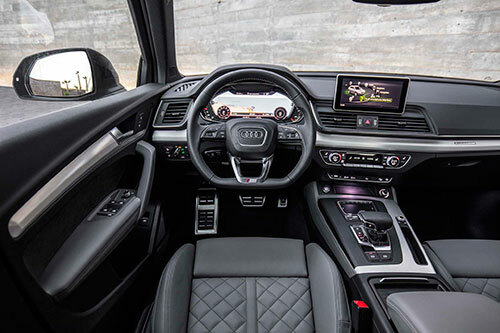 Just like we already mentioned, inside the 2018 Audi Q5 cabin is where you are about to see the major changes. One of the things that you’ll immediately notice is that the cabin has more room. Besides, as always, you know that you can only expect to find the best materials in here and the comfort is absolutely amazing. One of the things that Audi has been improving in their latest car models is the technology they have been including. While they have been always one of the best brands in this area, the truth is that they keep surprising us with the huge number of features available. With the 2018 Audi Q5, you can count on a digital and configurable dashboard – Audi’s Virtual Cockpit, both Android Auto and Apple CarPlay compatibility, and a lot of different driver-assist features. Some of them include warn you about a cyclist or car that is approaching, recognize traffic signs, automatically stop the car to prevent a collision, among others.